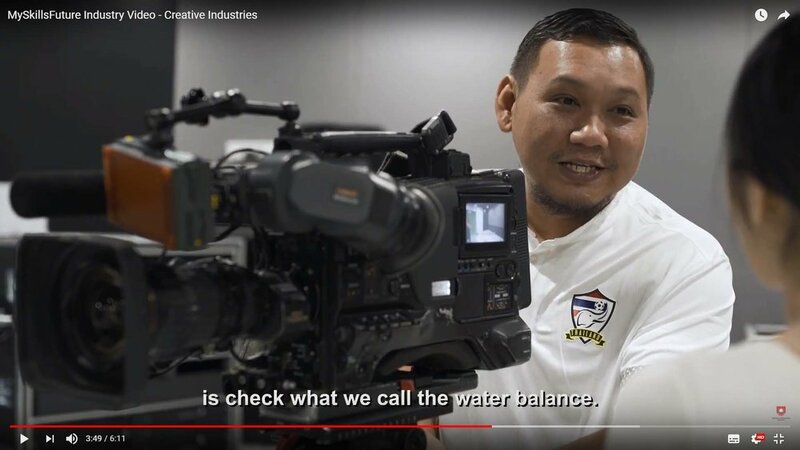 Mohamad Faiz Bin Samsudin was interviewed and featured in a video for MySkillsFuture. 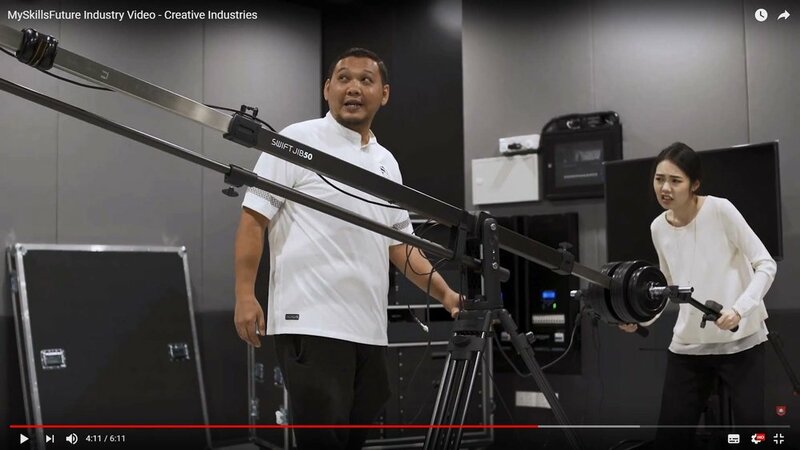 In this video, Faiz shared his personal experience as a camera operation. "The key task of the job is not just limited to camera operation but also have to give suggestions on creative framing. As Camera Operators, we are required to think fast, and also move fast. It's a tough job. It's very physically demanding. We have to carry all our equipment everywhere, even overseas. It's important that we have passion. Without passion, we can't even move. It gives me a sense of satisfaction whenever I look at the final product on television." 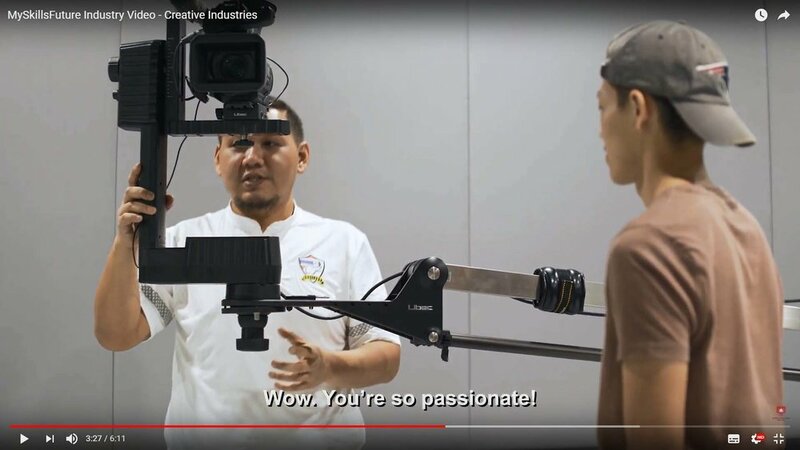 The occupational video was published on the website of MySkillsFuture, a one-stop portal for student to discover and explore the different education and career options. The objective of the video was to provide students an introduction of different occupational roles in various industries to help in the decision-making process in their pursuit of careers. Here are the screen shots from the interview of Faiz. Faiz has never failed in innovative way of camera work. Different projects have different demands and he is always taking things to a different level. One of his specialty is handling of Gimbal, a hand-held camera stabilizer. If you remembered the amazing opening sequence of The Dance Floor 2015 Finale, Faiz was the man behind the one-take sequence. For more information on Location Crew, please click here.